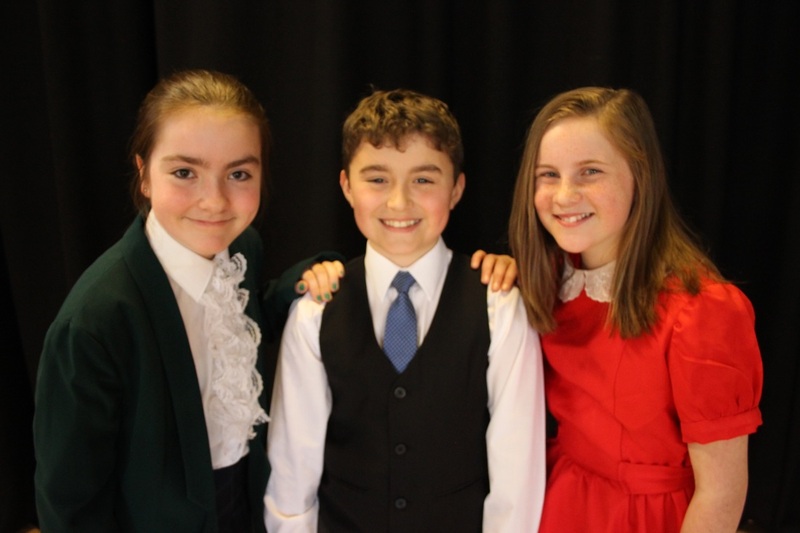 The heart-warming, extraordinary story of a little orphan named Annie will take to the stage on Wednesday 13 April at 7:30pm. Set in 1930s New York, during The Great Depression a remarkable and very brave young Annie (Alice McMullan) is forced to live in a miserable orphanage, run by the tyrannical Miss Hannigan (Molly Thompson). Her seemingly hopeless situation changes dramatically when Grace Farrell (Abigail Campbell) selects her to spend a short period of time at the residence of the famous billionaire Oliver Warbucks (Isaac McIlwrath). Annie charms the hearts of all the household staff, even the cold-hearted Mr Warbucks. He decides to help Annie find her lost parents by offering a substantial reward if they could come and prove their identity. 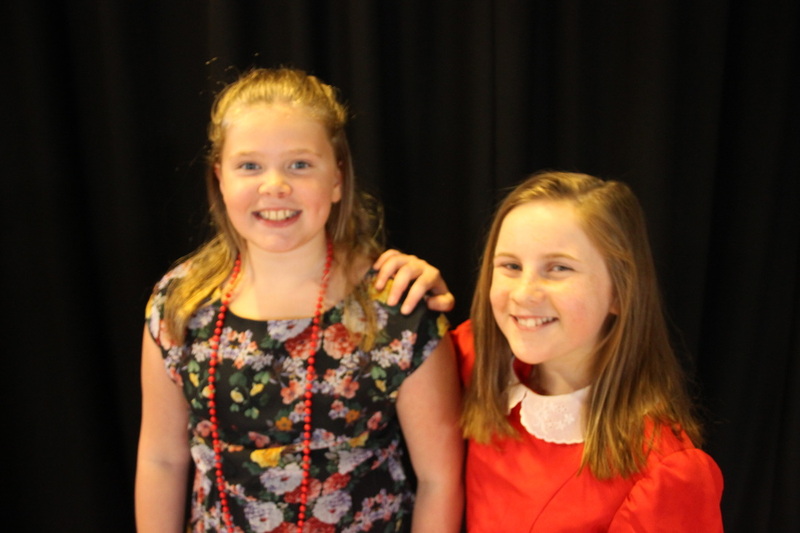 However, the spiteful Miss Hannigan has other ideas when she along with her wicked brother Rooster (Finn Brennan) and female accomplice (Lucy Blair) plan to impersonate those people to get the reward for themselves.